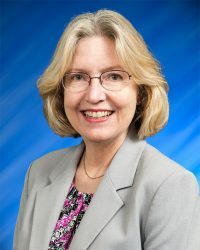 Executive Director of the St. Johns River Water Management District (SJRWMD). Eggplant Parmigiana: Lightly breaded eggplant, fried and topped with marinara sauce, mozzarella and parmesan cheese. Served with spaghetti. **Gluen Free Option available. Please contact the East Orlando Chamber regarding available options.